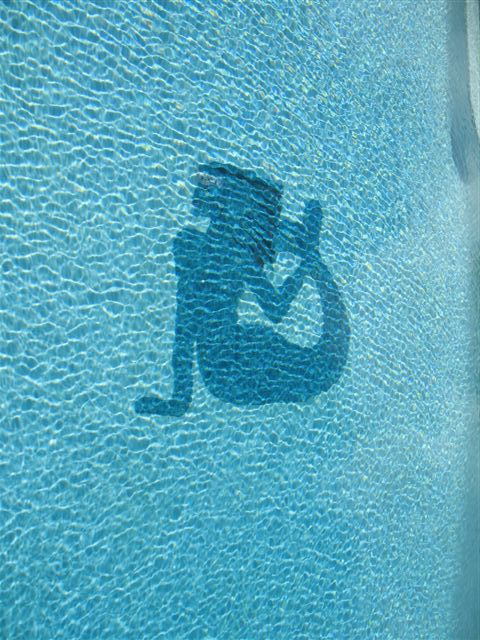 Public Pool Applications | World Living Water Systems Ltd.
Public pools are breeding grounds for bacteria and as a result high levels of chlorine must be used in order to make the water usable. The Vortex Water Revitalizer causes water’s natural antibacterial properties to be restored. In many cases, testing has shown a complete elimination of bacteria in the water. The Vortex Water Revitalizer also seems to neutralize the effects of chlorine on one’s body. The feedback from the use of the Vortex Water Revitalizer for private pools has been highly positive, and the same will be true in public pools. Elimination or drastic reduction of bacteria in the water. Revitalized Water will neutralize the negative effects of chlorine on one’s body. The overwhelming smell of chlorine will be reduced. Dry, red, irritated eyes and itchy skin will stop. The feeling and quality of the water will be dramatically improved, allowing patrons to swim and dive faster with less resistance from the water. The appearance of the water will be clearer and more appealing. Skin will feel pleasant and softer after swimming. The heating of pools and hot tubs will be more efficient, saving in energy consumption. Results can be seen by adding as little as 30% Revitalized Water to the existing water supply, however optimal results will be achieved by completely replacing the pool water with Revitalized Water. The installation should be done after any filters, pumps or other equipment. These photos are from the lucky individuals, who has installed the Vortex Water Revitalizer into their swimming pools with great results. 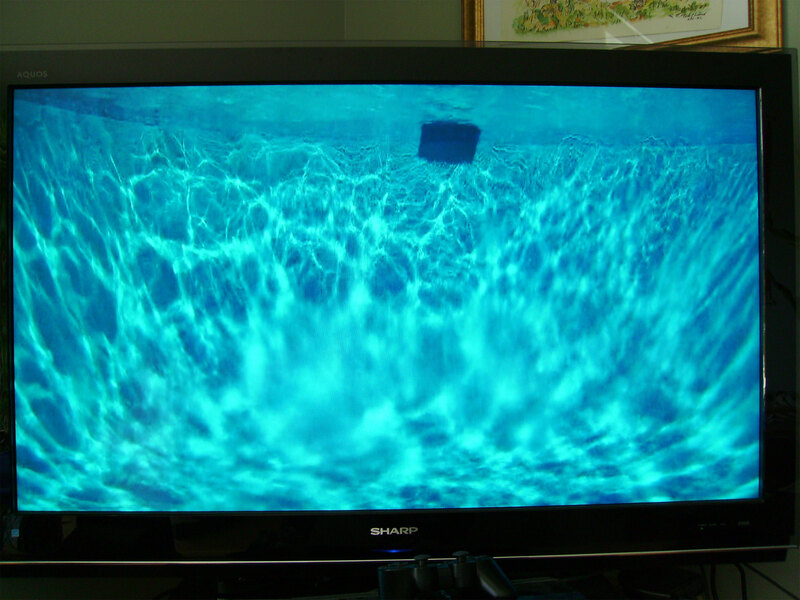 This is a still photo of a video recording inside a pool that is having the Vortex Water Revitalizer installed after the pump and filter in the return line to the pool. 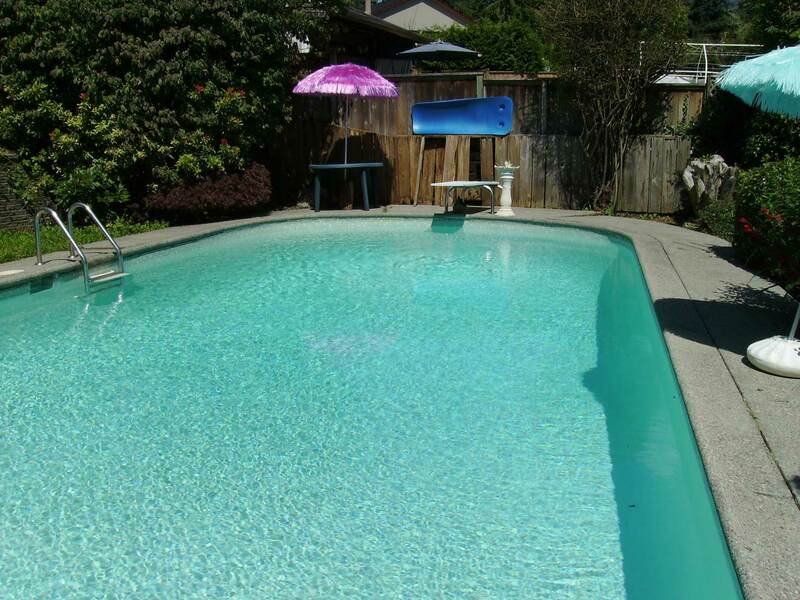 An ocean of energy that you do not find in a pool that lacks the Vortex Water Revitalizer.